Mothers of newborn babies are amongst those set to benefit from a charitable initiative which saw $1million donated to almost 50 organisations. 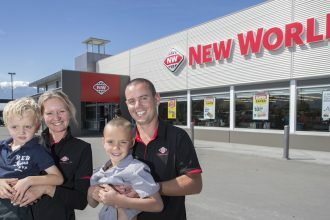 Over three weeks, 200,000 votes were cast which saw Bellyful West Auckland secure funding for its needs. 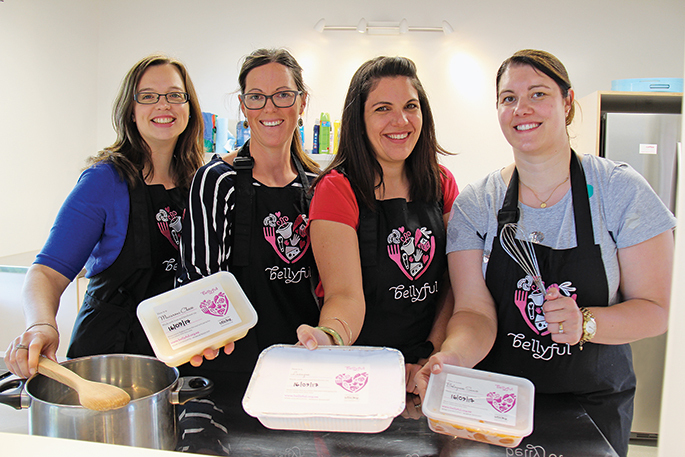 Bellyful cooks and delivers meals to families with newborn babies or young children who have little or no support. The grant goes towards their production costs such as food, containers, labels, and cleaning supplies. Simon Wickham CEO of The Trusts said the food charity would benefit from this year’s round of funding with their combined donations reaching $6,000. The Trusts is a business which has exclusive rights to retail liquor in the West Auckland region. Wickham believes the million-dollar charitable initiative is an example of how the licensing model can support charities while at the same time better manage the sale of alcohol. Past initiatives have included the multi-million-dollar support for The Trusts Stadium and the provision of free smoke alarms and fire extinguishers to every resident in the region. The causes were chosen by a judging panel which included Linda Vagana, Duncan Garner and Sir Bob Harvey who selected 48 finalists from over 100 applicants.